This service is specifically designed for those who want equity-like total returns, but without speculative risk. using asset allocation that attempts to reduce exposure to the most vulnerable sectors of the economy – this is vital and often overlooked by many advisors, pundits and investment letters. selecting companies to invest in that have durable competitive advantages similar to how described by Warren Buffett. seeking stocks that have a history of paying dividends and engaging in share buybacks. using option selling, both cash-secured puts and covered calls, to generate portfolio income and risk manage our positions. Retirement Life Growth & Income includes a free membership to both 401k Alert and ETF Global Tactical services. Both services focus on asset allocation as a core component successful investing as proven by multiple studies and personal experience. Retirement Dividend Income & Growth – which is a equity dividend portfolio from which you can select stocks for your asset allocation. Retirement Income Options – which is a growth and income portfolio that offers option selling strategies for building positions, trimming positions, managing risk and generating additional income. 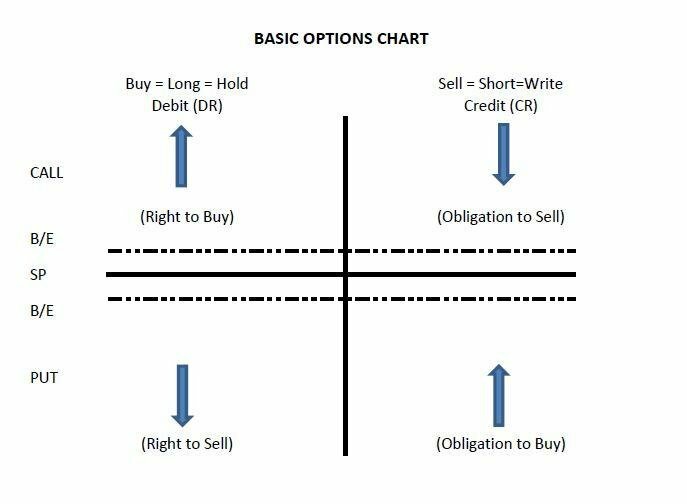 If you have not used options in the past, we will direct you the basic materials to learn and then coach you on how to use simple option strategies to reduce your risk, increase your income and give you significant upside following stock market corrections. Retirement Life Growth & Income is priced at only $399 per year.